glossier. essentials. // cyber. monday. edition. - bitte.und.danke. glossier. essentials. // cyber. monday. edition. In case you somehow haven’t already heard that Glossier’s offering 20% off + free shipping on every order (or managed to overlook it due to a flooding inbox of Black Friday/Cyber Monday sales), it’s true. Glossier’s not kidding when they say it’s the Biggest. Sale. Of. The. Year. 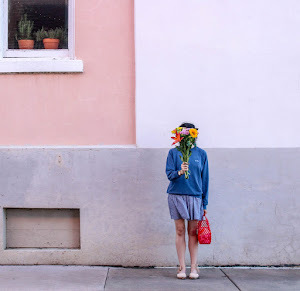 I’ve curated a list of products below you should definitely either snag for yourself or for a friend. Oh, and the sale ends Monday (11/28), so don’t delay!! 1. Glossier Black Tie Set ($50): I may or may not have asked for Glossier’s limited edition Black Tie Set for Christmas. (Let it be known: If you happen to have a $10 store credit on file, you can combine that with the 20% off coupon for a steal.) The set consists of a Glossier pink nail polish (#obsessed), a black eyeliner, a Haloscope highlighter and a clear lip gloss. AND it comes all boxed and wrapped in a bow, which makes it the perfect gift for your BFF, sister — you name it. 3. 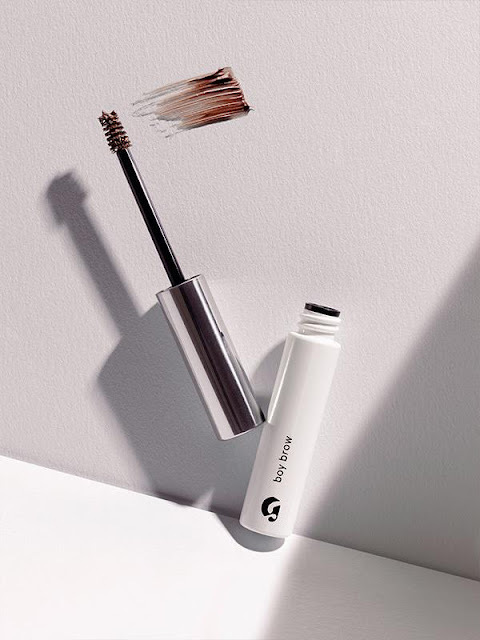 Glossier Boy Brow ($16): So. Much. YAS. I just ordered boy brow and can’t wait to try it. ‘Cause who doesn’t want picture-perfect brows? 4. Glossier Perfecting Skin Tint ($26): I haven’t tried the perfecting skin tint yet, but would love to in the near future. 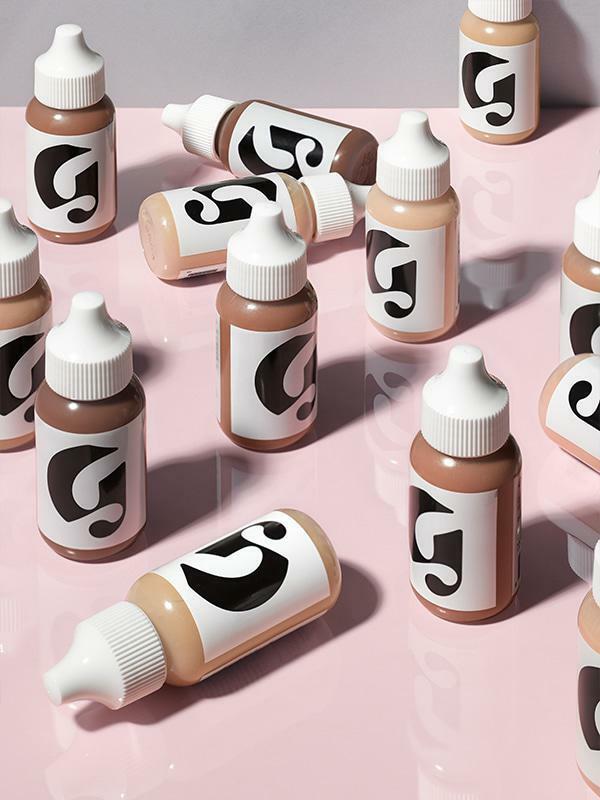 True to Glossier’s mission — “more skin, less makeup” — this skin-perfecting formula (available in a spectrum of shades) would be the perfect alternative to cakey foundations that don’t allow your skin to breathe. 5. 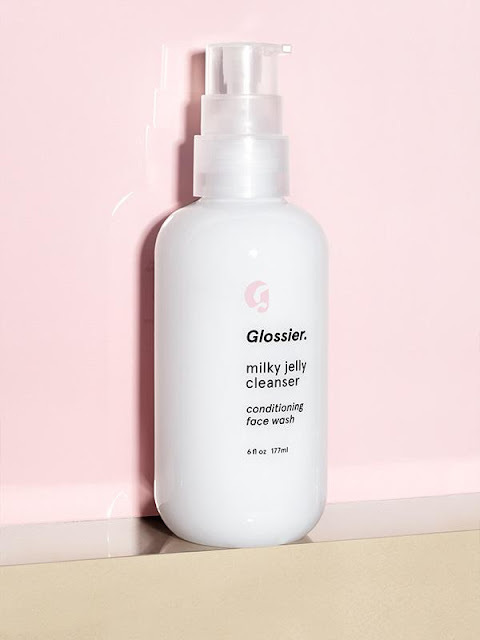 Glossier Milky Jelly Cleanser ($18): If I wasn’t already fully stocked in First Aid Beauty’s Face Cleanser, then I would jump at the chance to try out Glossier’s milk jelly cleanser. Starting and ending the day with a blank slate is crucial for healthy, blemish-free skin anyway, so this one’s really a no-brainer. 6. 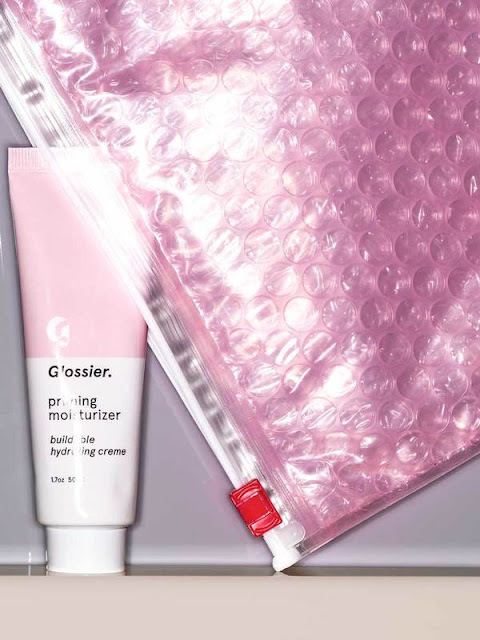 Glossier Priming Moisturizer ($25): You can’t go wrong with a priming moisturizer, amirite? You’ll use it on a daily basis and it’ll essentially serve as a “glowing canvas” for all your other Glossier products. Plus, it’s lightweight enough to allow your skin to b-r-e-a-t-h-e.
7. 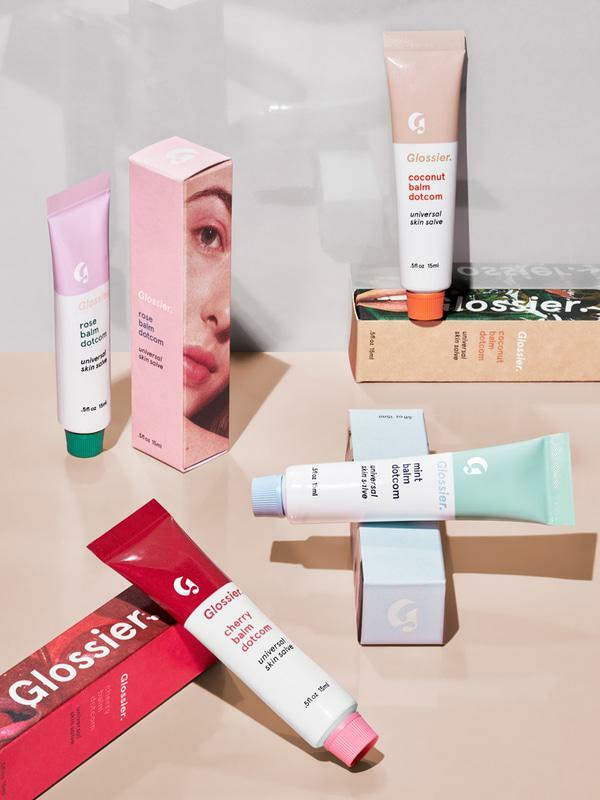 Glossier Flavored Balm Dotcom ($12): I’ve blogged about my love for Glossier’s mint balm dotcom in the past, but just to reiterate, this stuff works. It’s incredibly moisturizing and smells equally ah-mazing. With 20% off, now’s the perfect time to invest in a tube (or three). Currently available in rose, cherry, coconut and of course my personal fave, mint. 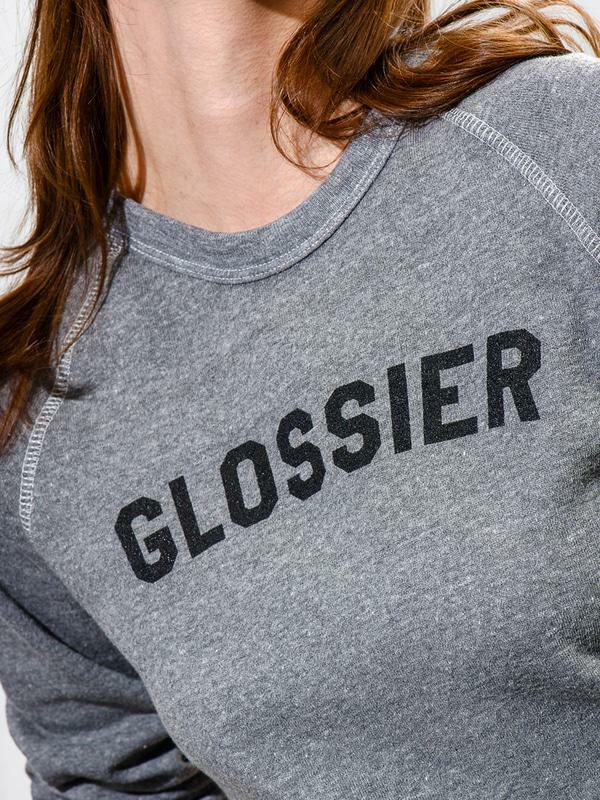 Which Glossier products will you be stocking up on? Let me know in the comments below! You're welcome :) Hope you were able to snag a few of Glossier's products to try out! 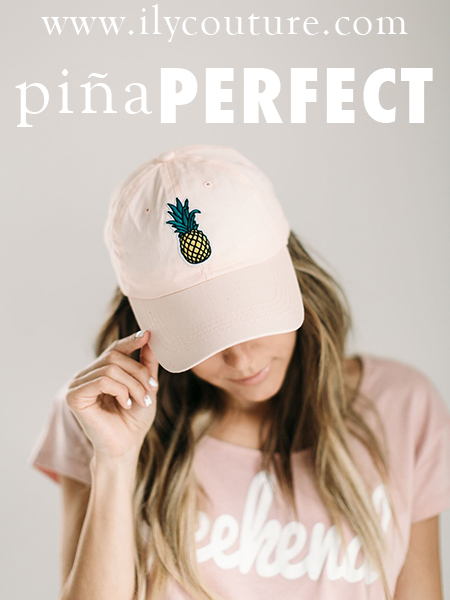 You seriously can't go wrong!